24 hour emergency response - Call 01344 456551 now! 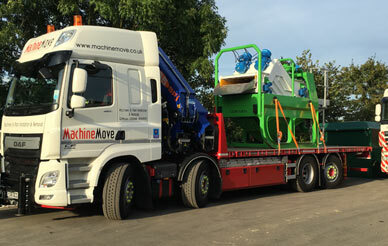 Machinemove provide national transport services on heavy loads. Our skilled team of drivers are ready to transport your heavy machinery anywhere nationwide. 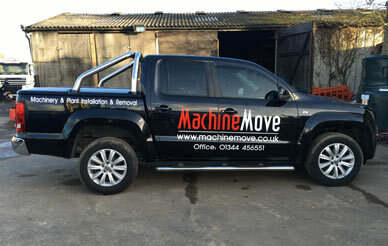 Machinemove provide industrial removal services to suit your business. 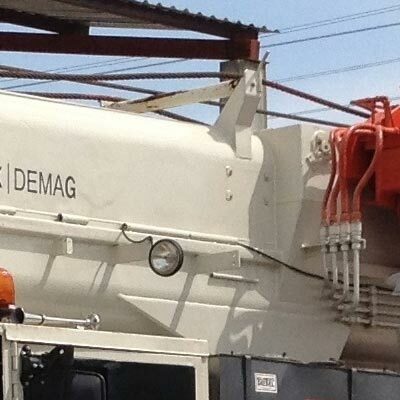 We move machines, let us relocate your heavy machines for you. 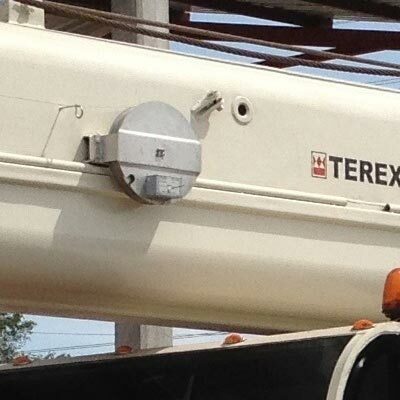 we offer a professional and qualified service from start to finish for all your lifting and moving requirements, from small plant equipment, heating, ventilation, air conditioning right through to industrial molding and press machinery. 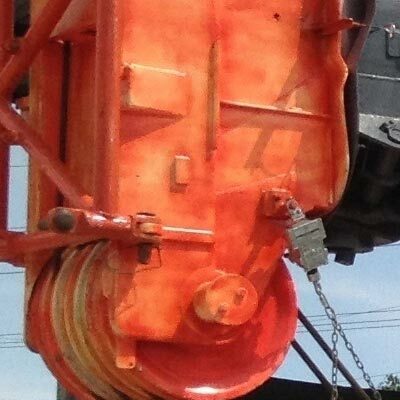 We will Assemble, Disassemble, Lift, Lower, Transport, Jack or Slide components from 200kg to 800t and will provide solutions to all of your installations and relocation concerns. By utilizing the latest machinery, equipment and personnel skills Machinemove operates efficiently and safely throughout each project resulting in exceptional levels of service within the UK or over-seas. 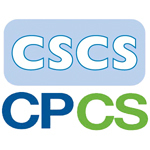 The services include, carrying out full site surveys, compiling detailed Method Statements, Risk Assessments and Lift Plans where required. 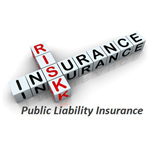 We can provide all lifting solutions along with transport and all the relevant liability insurances. Safe and correct handling of your machinery is further ensured by a wide range of additional handling equipment including fork trucks, gantry systems and other specialist lifting items all of which are fully tested and certified to the appropriate standards. 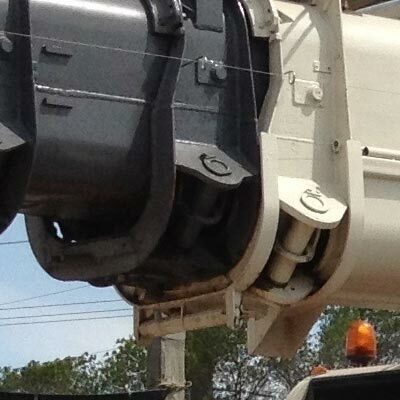 MachineMove is the automatic choice for companies who are seeking competent, reliable professionals in transportation, offloading, rigging, cranage, plant handling and installation. We pride ourselves on offering a friendly, approachable and efficient service with of the assurances that you'd expect, Call us now. Machinemove are very proud of the reputation we have built up. It has been very hard work but worth every minute. In our business client confidence is vital. We endevour to make sure that all information contained within this website is factual and correct at all times. However, please be advised to varify site contents with a member of Machinemove staff before acting on it. All content on the site is deemed to be the intellectual property of Machinemove and prior consent should be should before copying.